The first quarter of the year is not yet over but we have already seen God do some wonderful things. By His grace we are continuing to expand and grow. • January We saw the expansion of the Barnabas1040 family into 2 African countries: Mali and Senegal. • February We were able to make a trip into Myanmar where we taught, preached and vetted several national pastors. As a result of that trip we have committed to support 6 new national church planters and one orphanage. That gives us 10 churches, an orphanage and a Bible College we are helping in Myanmar. 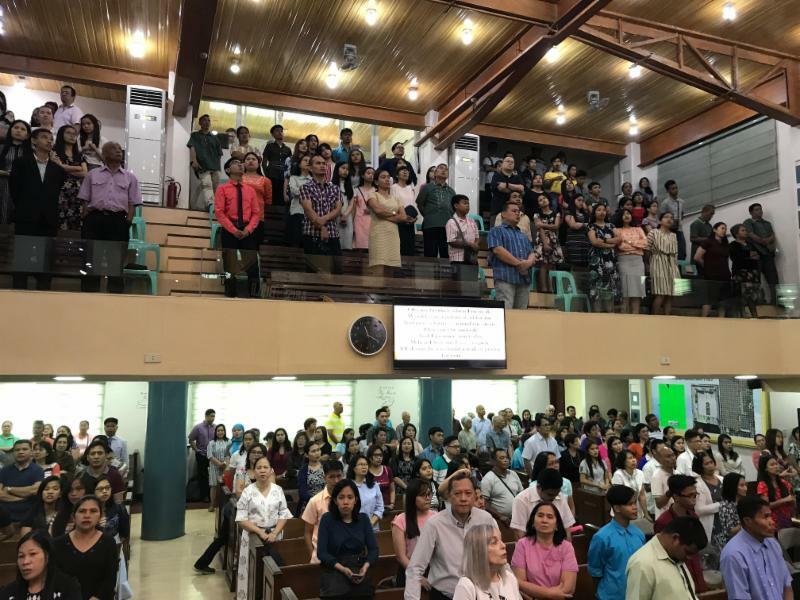 • March 5 – 11 We spent in the Philippines with Pastor Gilbert Toquero in LaLoma Baptist Church in the Manila area. 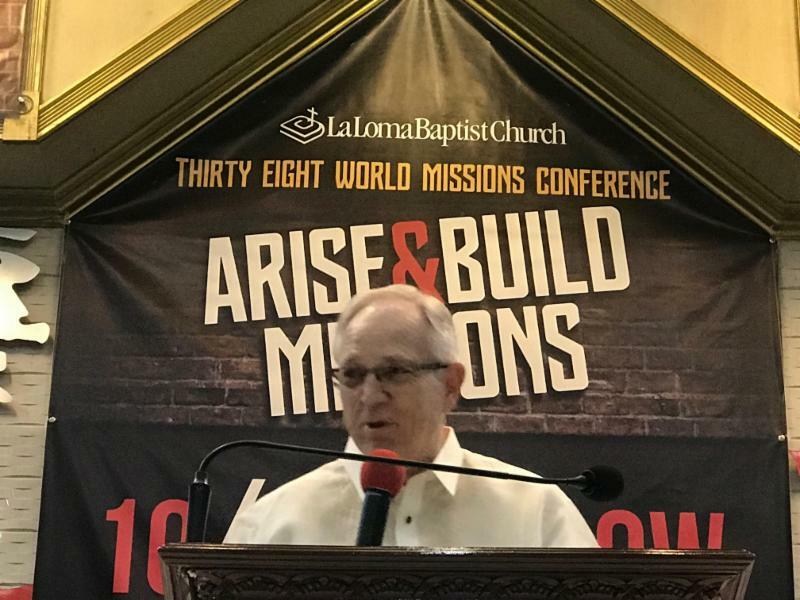 I was able to speak to over 200 pastors and missionaries and as a result of the trip to the Philippines, we are in the process of vetting church planters in the Philippines, India, and Bangladesh. I am praying that in the next few weeks we will be able to help several more church planters. I anticipate 2019 being a great year of expansion as we still have meetings scheduled in Australia, Bangladesh, and Laos. Our goal at Barnabas1040 is not just a large number of men to support. 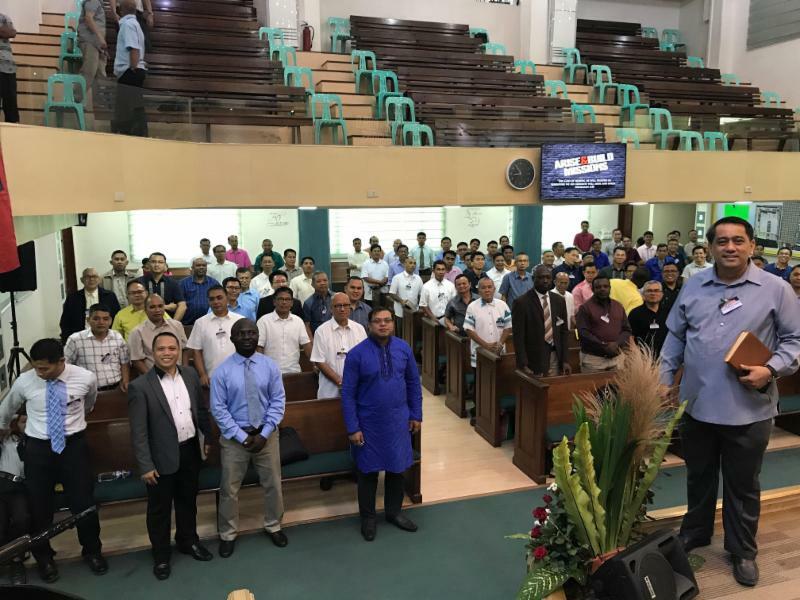 Our goal is to identify and come alongside godly men that are doctrinally sound, soul winners that will plant indigenous gospel preaching Baptist churches in the least evangelized parts of the world. All of the men we support work alongside missionaries that are able to provide mentoring and accountability. Our support enables these men to get into cities and villages that are often difficult for foreigners to penetrate. They already speak the language, understand the culture and are able to do the work for a fraction of what it would cost an outsider. We now support well over 50 families in 13 of the least evangelized countries in the world. Our numbers would be greater if we did not take the time to vet these men, or if we sent them only a few dollars a month. Each of these families receives between $100.00 and $400.00 a month depending upon the economic level of the area where they are working. Our goal is to see them full time in the soul-winning/church planting ministry and for their church to be self supporting within 5 years. We are working towards sustainable ministries that can function without outside support. Our goal is the Great Commission, not Spiritual Colonization. Please pray for these men and their families. The nature of this ministry requires that we continually pick up new supporting churches if we are going to continually add new church planters. I am seeking Pastors that will partner with us in church planting in the countries with the least access to the Gospel. Pastor, would you pray about your church planting a sister church in a restricted access nation? 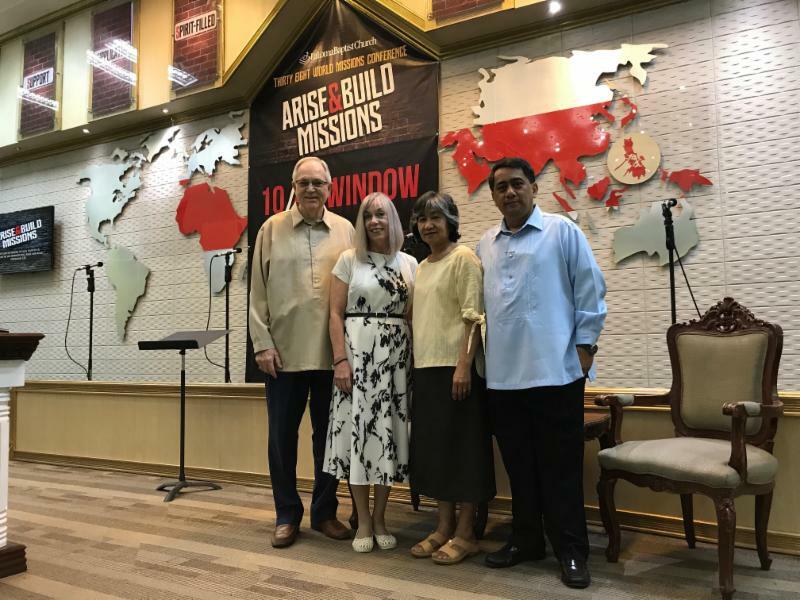 My wife and I have our home base in Asia but we will be back in the USA some in 2019 and have a few open dates if there are any pastors who would like us to present or report on the Barnabas1040 ministry. We have some dates open in November and December of 2019. Please email me if you would be interested. 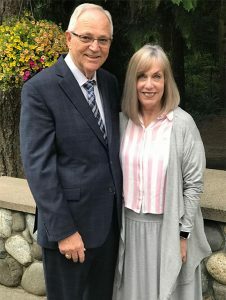 I want to close this brief update by once again acknowledging how grateful we are to God for each of you who support this ministry through prayer and finances. We know that we could not do what we do without you. Not a week goes by that we are not seeing multiple souls saved, baptized and added to local churches through those we are helping in 13 different countries across Asia. This is fruit that abounds to your account according to the promise of God in Philippians 4:14-19. Thank you for standing with us in seeking the lost in the 1040 region.